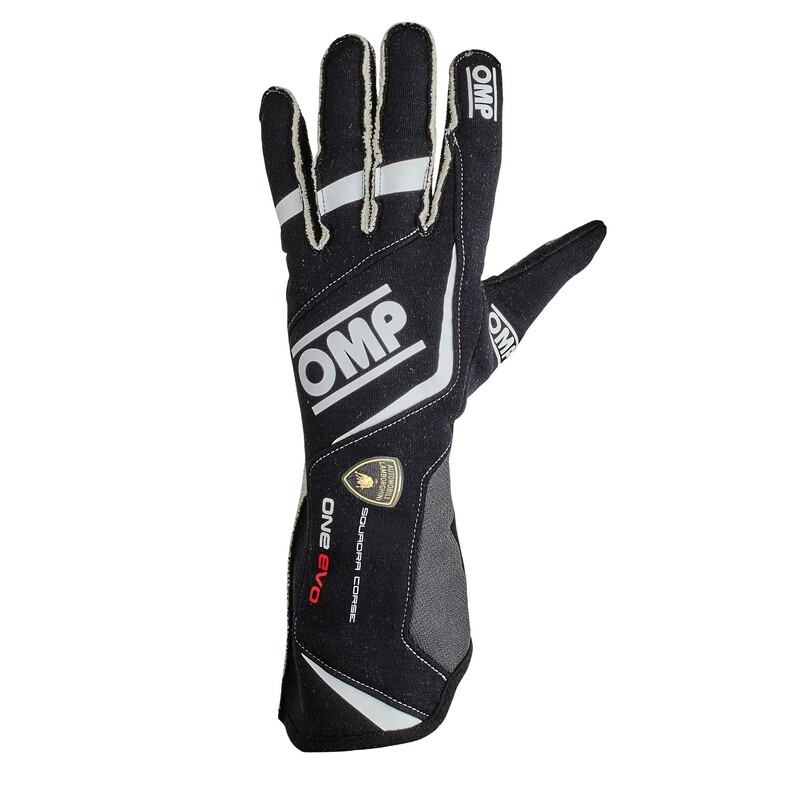 Professional HI-TECH glove, with elastic wrist stop and precurved to improve fitting. 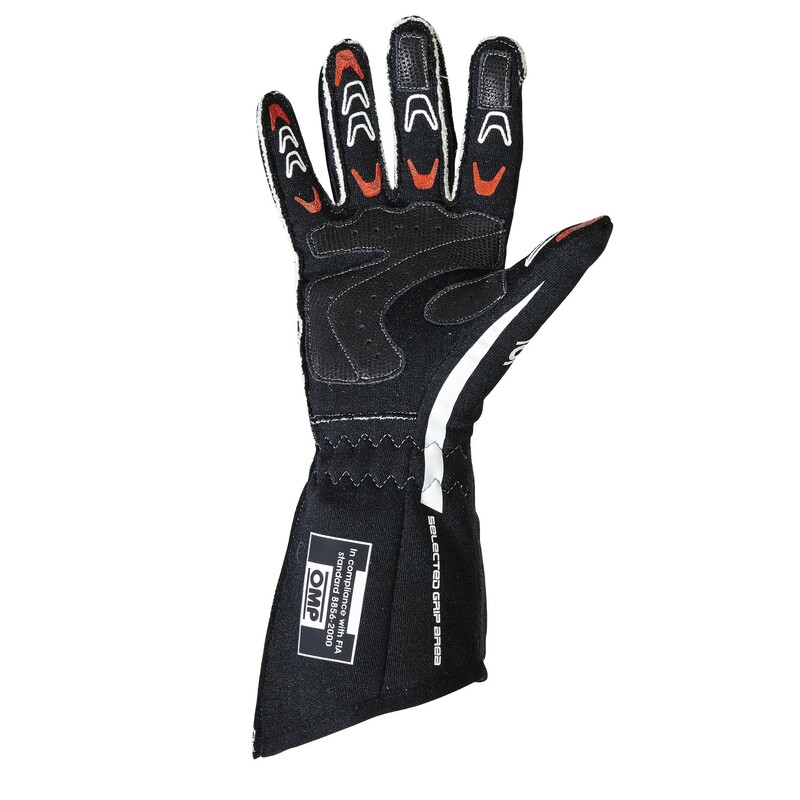 Slanted cut, external seems for maximum comfort and internal seems in forefinger and thumb for maximum accuracy on commands. Palm in fire resistat silicon rubber and leather, internal points in antislip silicon rubber. New fresh design.